Can you help with our 21st birthday gift list? Since moving in to our current site by Ladbroke Grove in 1997, the Pembridge team have helped more than 15,000 families to make the most of the time they have. Since we were founded in 1893, we have helped hundreds of thousands. We think this is worth celebrating! 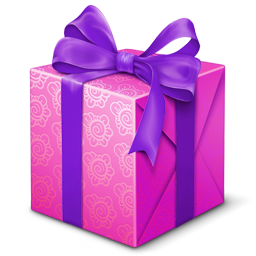 To celebrate our birthday, we are asking you to give a present to our patients. Can you be part of our birthday celebrations by helping with our list? 21 people pledging to leave a gift to Pembridge patients in their Will. Gift in Wills are the foundation of our work and we wouldn’t be here today without people making the gift of a lifetime to support our work. 21 new volunteers helping at the hospice to support our patients and make Pembridge a better place to be. 21 people taking part in our 2018/19 challenge events. Around 70 guests joined us for a celebration at the hospice on Tuesday 13 March. This marked 21 years to the day since Pembridge was opened by Dame Cicely Saunders, the founder of the modern hospice movement. You can see a full album of photos here. 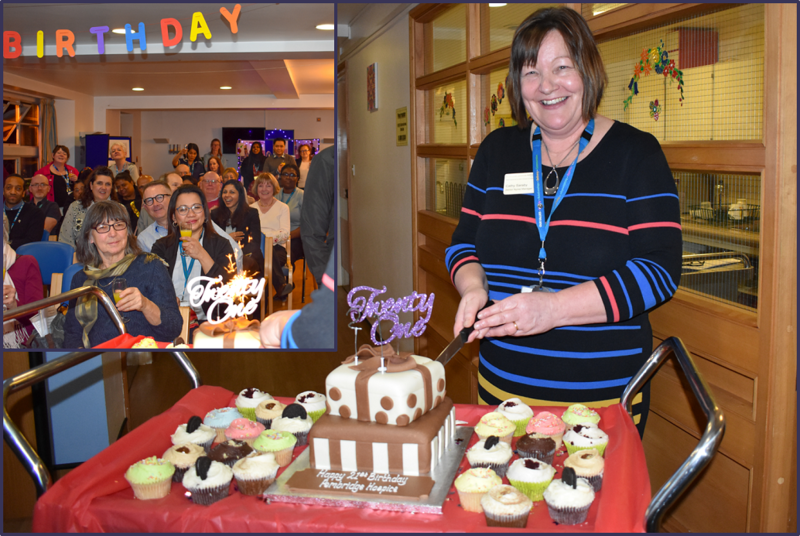 This is our Senior Nurse Manager Cathy Saraby cutting the birthday cake! Thank you to the volunteers and staff at Pembridge, the Mayors of Brent and Kensington & Chelsea, Sue Snyder of the North Kensington History Blog, our former consultant Dr Anne Naysmith and the many other guests who took part and helped with the celebrations. We had talks on the history Pembridge and the local communities we serve. Our Chief Executive Andrew also launched our ’21st birthday gift list’, asking for everyone to give a present, not to us, but to our patients for our 21st birthday. We will publish a full history of the hospice later this year. 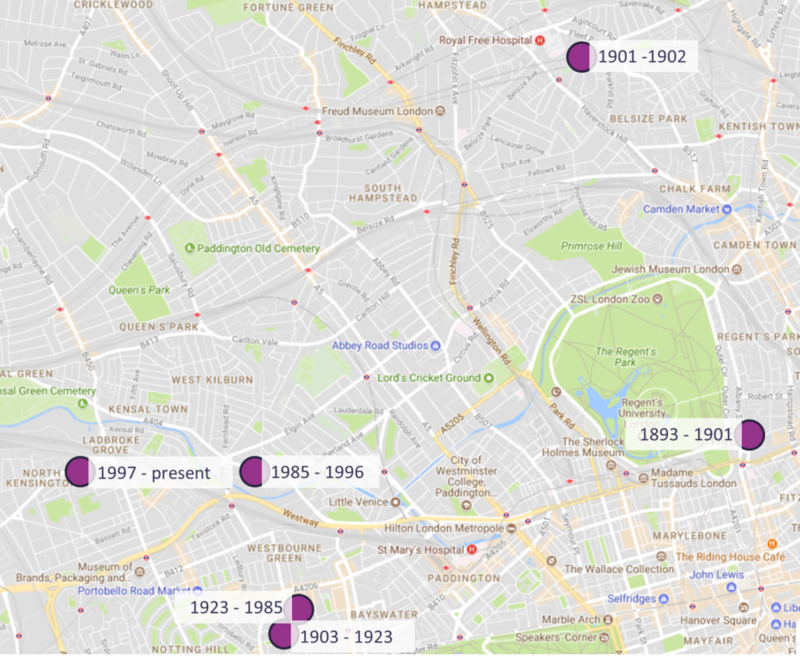 Below you can see the many places we have had to move since being founded by Regent’s Park as ‘St Luke’s House: home for the dying poor’ in 1893.